Volvo Cars of Marietta is a Jim Ellis Dealership and the newest Volvo Authorized Dealer in the Atlanta Metro Area. We are eager to help you find the car you are looking for, whether you are in the market for a new or pre-owned Volvo, superb car service, or need genuine Volvo parts to do the work yourself. Swing by to visit our Volvo dealership near Atlanta so we can help you with all of your car needs! Our parts and service department is conveniently located at 1130 Rottenwood Drive SE and our sales department is located at 1195 Cobb Parkway near the intersection of Cobb Parkway and Delk Road in Marietta, GA.
At Volvo Cars of Marietta we care about our customers and take pride in everything we do. 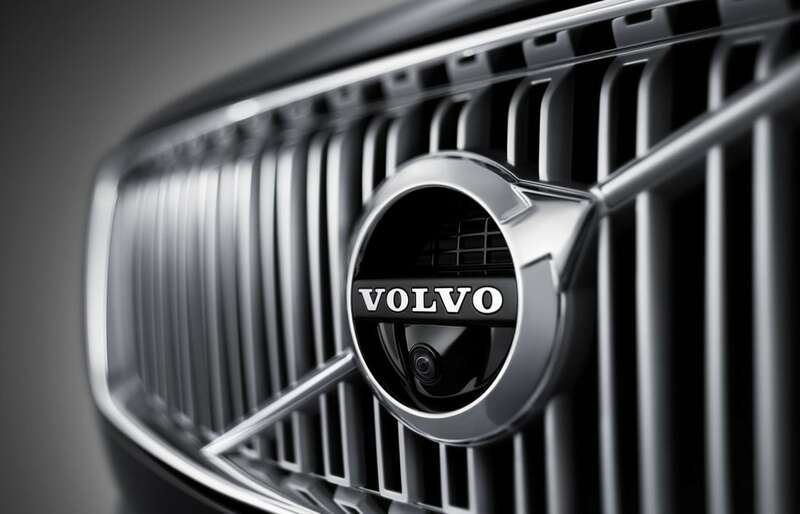 We have a great selection of new Volvo models and used cars for drivers in the Atlanta Metro Area to choose from. All of our departments are expertly staffed and ready to serve our Smyrna and Kennesaw friends. We are a premier Volvo dealership in Marietta offering quality new and used cars and services in Georgia. Our goal is to keep our customers from the greater Atlanta area 100% satisfied. If you are in the market for a new 2018 - 2019 Volvo in Marietta, our new car dealership has just what you are looking for. Check out the versatile and stylish S60, XC60, V60 and XC90, to name a few. We have a large selection of new cars for drivers to choose from at Volvo Cars of Marietta serving Atlanta, Smyrna and Kennesaw. 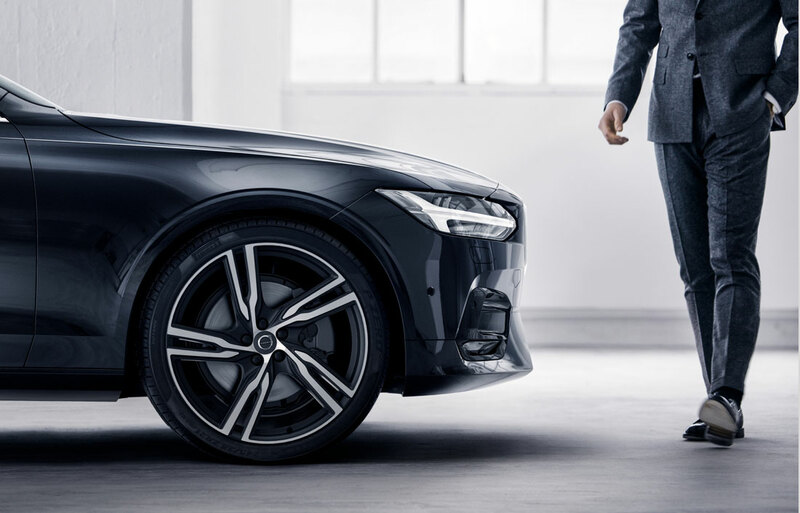 Let us help you find the Volvo sedan or SUV that fits your style and needs--many of which have earned at least one award or accolade. 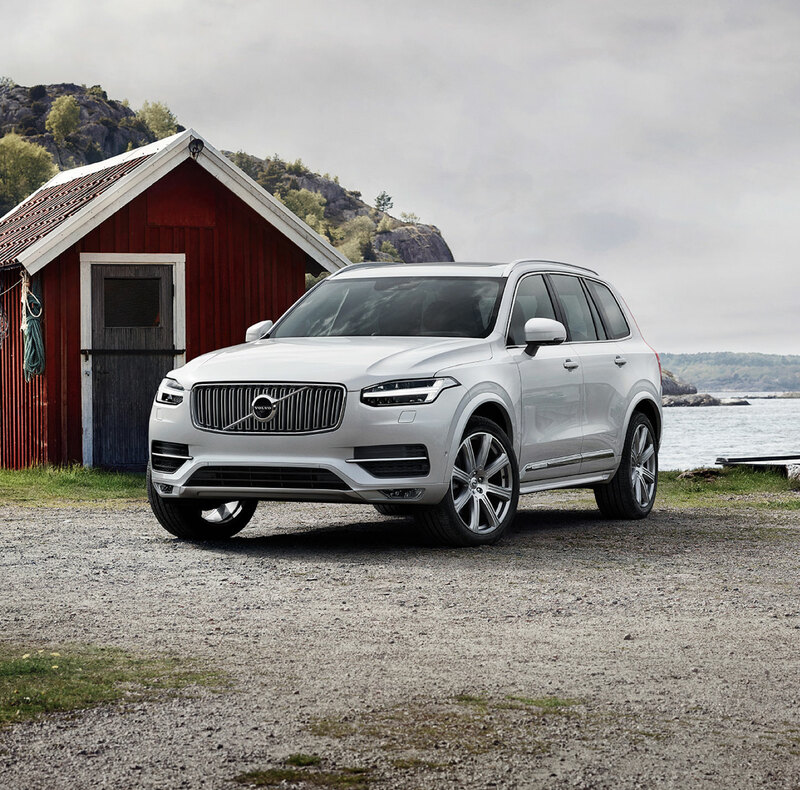 Volvo Cars of Marietta is here to give you a pleasant experience when shopping for used cars, so if you are looking for top notch used Volvo car dealerships in Marietta, we are your destination! Browse our Atlanta area used Volvo and pre-owned vehicle inventory at your convenience, then stop by for a test drive. Located at 1195 Cobb Parkway South Marietta, Georgia, Volvo Cars of Marietta believes that while a car may be used, it should run like new. If it doesn't and/or can't maintain that high level of performance for years to come, it shouldn't be sold. Visit Volvo Cars of Marietta today and experience our high-standard, pressure-free approach for yourself. As hundreds of drivers in the greater Atlanta Metro Area already have, you're certain to see the difference immediately. It doesn't matter whether you choose to buy a new or used car from our Marietta & Atlanta Volvo dealership. Chances are you're going to need a little assistance. Eager to help is our dedicated team of auto financing specialists. They'll do the 'nerdy work' of number crunching for you. What's more; they'll explain your car loan or Volvo lease terms in a manner you're sure to understand. If you enjoy performing repairs yourself, Volvo Cars of Marietta has all of the certified Volvo car parts you need to complete the project. We can hook you up with any and all maintenance and auto repair parts you need. If you prefer to have an expert perform routine maintenance or repairs on your car, you can always bring it into the Volvo Cars of Marietta car service and repair center, providing drivers in Atlanta, Smyrna and Kennesaw with everything from oil repairs to transmission and electrical system repairs. Feel free to contact Volvo Cars of Marietta today if you have any questions or if you'd like to schedule a service appointment now. Please take a few moments to browse our website to learn more about our Atlanta area Volvo dealership, and then visit us in person! We look forward to meeting you soon and serving you for many more years to come.